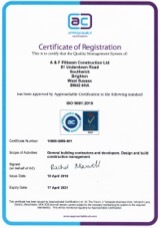 As a quality provider of sustainable construction services and an employer that is committed to equality, diversity and a healthy and safe work environment, we have a quality management plan and have achieved ISO 9001 2015 recognition. Customer focus is at the heart of our business and delivering the highest quality of service is our ultimate goal for sustained success. In the pursuit of continuous improvement, we measure customer satisfaction and the feedback gained plays an integral role in compiling key performance indicators. 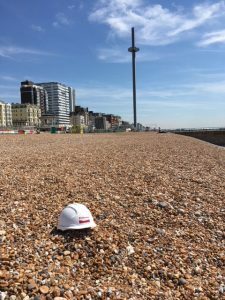 By using performance indicators and monitoring ourselves regularly, clients can be assured of the quality they can expect to receive when working with us. We listen and work with our clients closely to ensure our services add value and exceed expectation every step of the way. Andrew Goodwin – Machellar Schwerdt Architects: East Dean.